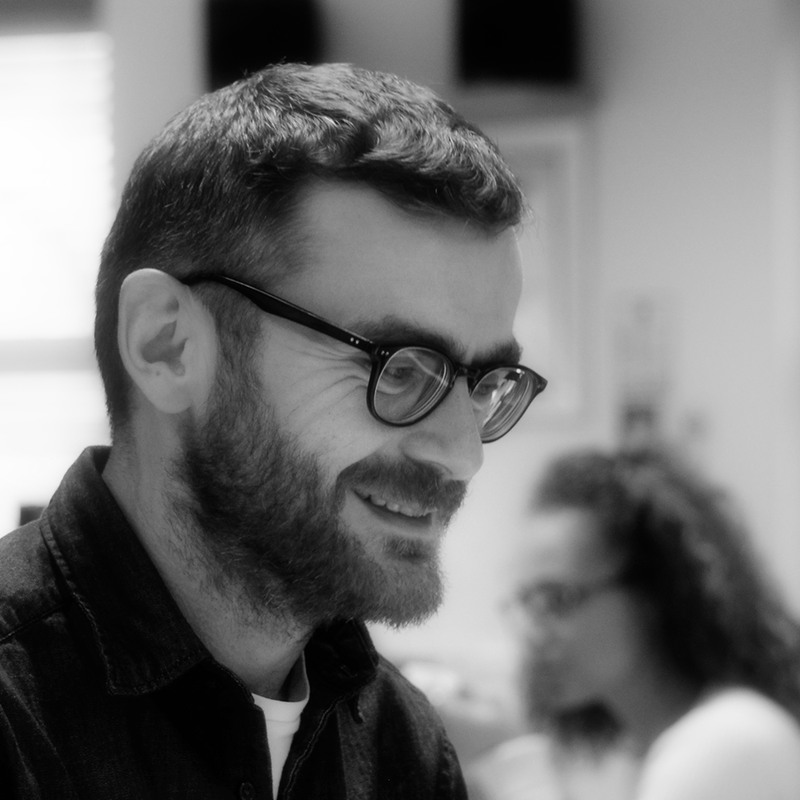 Purple are delighted to announce James Mayfield has joined the agency as our new Creative Director. James joins Purple from London-based agency Stack (formerly WAX Communications). James will be leading our creative team as it continues to deliver compelling customer experiences for our existing and new clients. James brings a considerable and impressive range of experience to Purple. The list of clients he has worked with is impressive and varies across a wide range of B2B and B2C clients, including Canon, Currys, Disney, Hula Hoops, McVities, Muller, Nestle, Peugeot, NFL, Vaseline, and Virgin. We are excited to move forward as an agency with James as our creative lead, whilst continuing to deliver innovative and award winning campaigns for our clients.